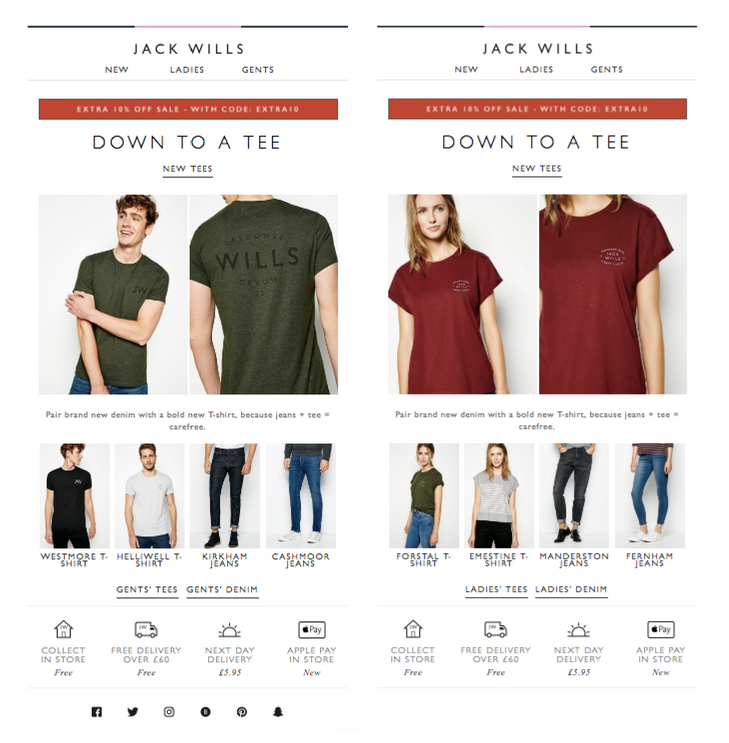 Segmentation vs 1:1 Personalisation—Which Wins in Ecommerce Marketing? In 2015, a study from Microsoft revealed that human beings now have a shorter attention span than a goldfish. This goes to show that every piece of correspondence you have with your customer base - from a welcome 'hello' to a sad 'goodbye' - needs to be succinct, timely and - most importantly - relevant. As we all know, thanks to data scientists, such efficient and personalised marketing is possible. What some of us don’t know, however, is the level of personalisation subscribers today expect; is basic segmentation enough, or is 1:1 personalisation where it’s at? This blog post will take a look at that very question, starting off with a recap of the differences between segmentation and 1:1 personalisation. What is segmentation in ecommerce marketing? Whilst it is a form of personalisation, it treats subscribers as segments rather than individuals and therefore may not connect with them on a 1:1 level. As well as segmenting based on basic demographic traits, one of the most powerful and effective ways of segmenting your marketing messages also incorporates behavioural and transactional data into the mix. Customer lifetime value - for example, creating a VIP version of automated campaigns (such as cart abandonment emails) that offer special perks for your best customers. Product/category purchased or browsed - for example, sending category-specific post-purchase emails containing content relevant to the purchase. Recency - for example, creating versions of triggered emails aimed at reactivating lapsed customers (those who haven’t shopped in a while), perhaps with a special offer to tempt them back. Lifecycle stage - for example, segmenting your welcome campaign based on whether someone has made a first purchase or not. 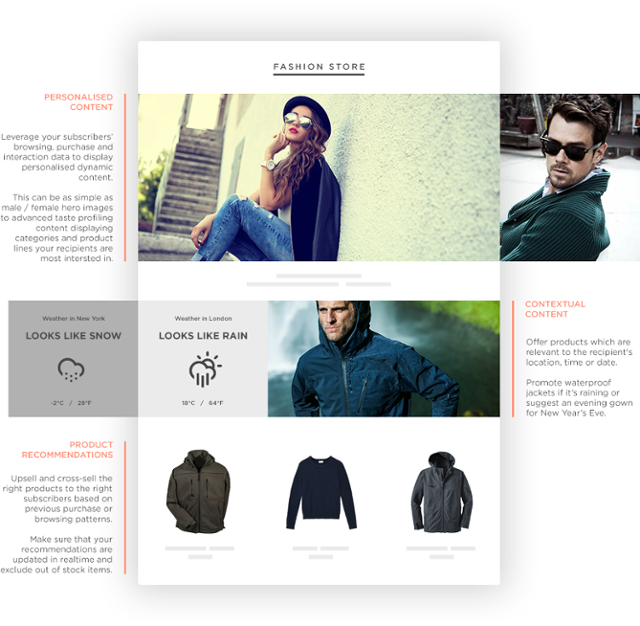 As well as helping your brand show it cares about its customer base, segmentation can also help avoid embarrassing slipups (such as sending a new menswear collection to a female subscriber, or a 40% off all items discount to someone who’s just purchased an item full price. So not cool). Instead of clustering customers according to their shared attributes, 1:1 personalisation takes a look at each customer individually - using data to provide deeper insights. Like segmentation, 1:1 personalisation is based on each customer's unique profile - demographic data, browsing activity, purchases etc. However, instead of grouping customer by these attributes, this type of personalisation uses algorithms to create dynamic content blocks that change according to each recipient. 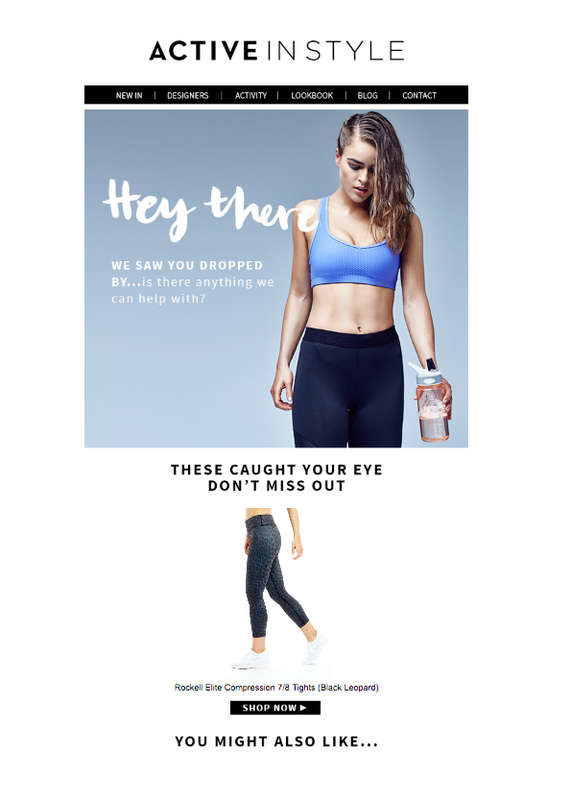 Personalised product recommendations (as demonstrated in screengrab below from sports retailer Active in Style) based on, for example, the products the recipient has viewed or purchased. As always, the answer to this question isn’t clear-cut, and the reality is that ecommerce marketers should be incorporating both into their email marketing strategies and beyond. Segmentation undoubtedly has its limits - having to create multiple versions of your twice-weekly newsletter for more than, say, basic gender or geographical segmentation would be incredibly resource-intensive and probably wouldn’t yield the kinds of results that would make it worthwhile. Nonetheless, segmenting automated campaigns based on factors such as lifecycle stage, spend or browsing activity is incredibly important in making these emails more relevant to the recipient. Is segmentation enough on its own? A few of years ago, we might have said yes. But considering the fact that 70% of 18-24 year olds find emails that don’t match their personal tastes annoying, the answer today is another resounding no. Personalisation can be applied to any campaign - whether segmented or not - to make it hyper-relevant to the recipient. 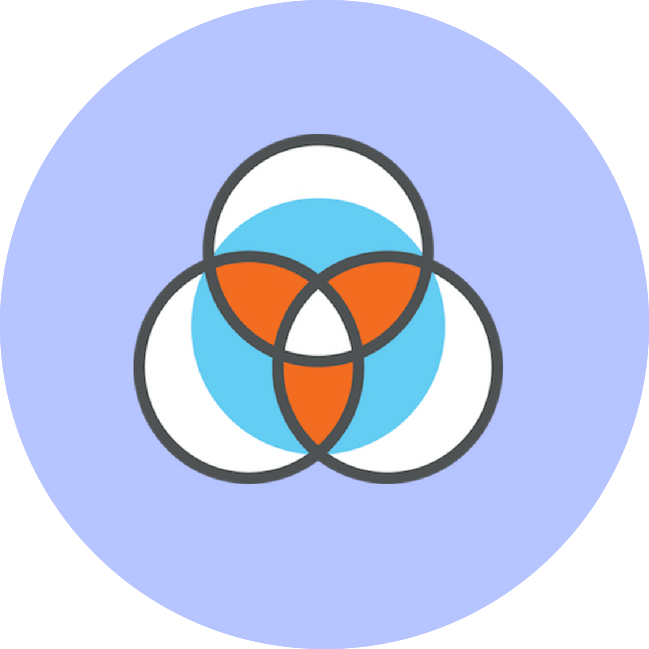 It’s a step beyond grouping customers and prospects together and serving them content in the hope it might be relevant; combining each customer’s unique footprint with data science to present them with content that is highly likely to be of interest. In a nutshell: whilst 1:1 personalisation is the future, segmentation is still key. Ultimately, the two are symbiotic; on its own, segmentation may not be enough to engage your customers and subscribers. And yet, without it 1:1 personalisation would not be possible.